I am Ruben Loodts, a social entrepreneur who is always looking for new connections between people, organisations and ideas in his attempt to design creative solutions to societal challenges. 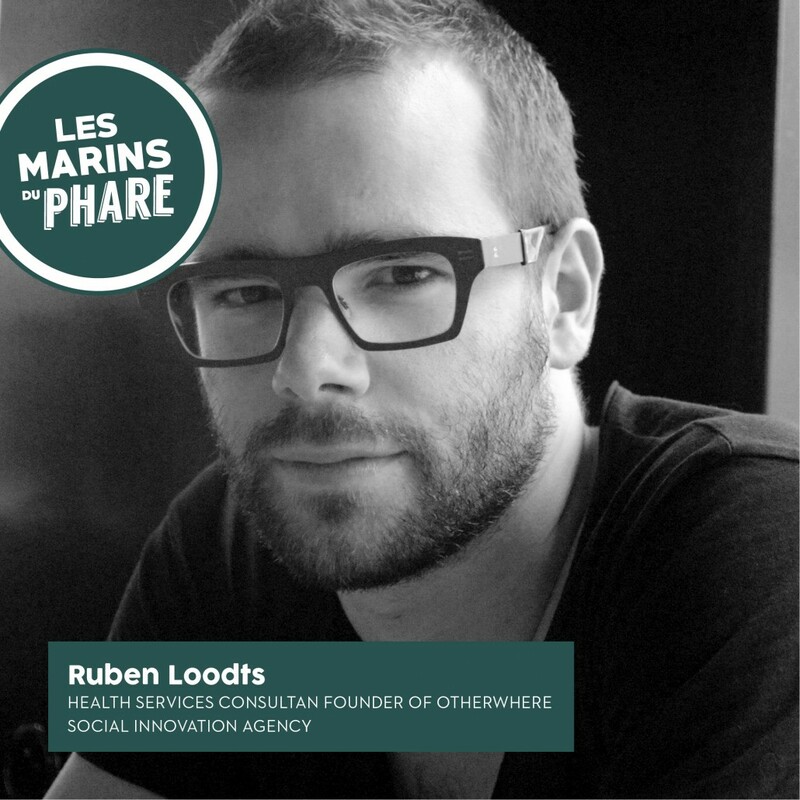 I am Ruben Loodts, a social entrepreneur who is always looking for new connections between people, organizations and ideas in his attempt to design creative solutions to societal challenges. Since last Summer I have been working to get Otherwhere up and running, a social design and campaigning agency supporting progressive organizations to generate a maximum impact within their field. Together with my cofounder Federico we design campaigns, build communities and facilitate organizational development processes. Last September, in the bustle of the refugee crisis, I have launched Dine With Us together with my friends Lies and Pieter. We match locals and newcomers in Belgium to jointly organize dinner parties at home, this way strengthening their social networks and removing existing barriers. Besides trying to save the world I love hiking, playing waterpolo and cooking. You can also always tempt me for a good espresso or gin-tonic. You know where to find me. Nils Frahm, what a genius. Besides that I’m pretty hooked on Spotify Weekly, every Monday morning another playlist full of new discoveries tailored specifically to you. Great, it’s the place I have been waiting for! Partager la publication "Ruben Loodts"